Before I decided to go to Tokyo, I read a lot of travel books and spoke to numerous people who have been in the past, and have also lived out there. 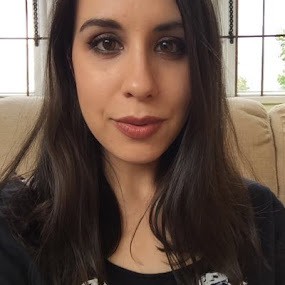 I had some rough ideas of what to expect but nothing really prepares you for what's in store. Arriving in Shinjuku during the evening rush hour (or rather hours) is like being thrown into the deep end and not something I'd recommend if you're lugging an enormous suitcase behind you and feeling the full effects of travelling for over 20 hours. If you think London is busy at 6pm, multiply that by a 100 and you can begin to understand the sheer volume of bodies all around you. There are people simply everywhere, going in every direction possible, but in an orderly and calm manner. Organized chaos at it's very extreme. It takes some time to adjust and shake off the jetlag, but after the initial first two/three days of exploring and getting lost, you start to see how incredible a place Tokyo really is and get to grips with the size of the place. It is HUGE! Thankfully, the Tokyo Subway system is relatively easy to work out and is the cheapest and fastest way to travel around. I could honestly talk about Tokyo until you're all bored to tears so I'll keep this post and part 2 relatively short and explain things through photos to give you an idea of how amazing Tokyo is. 1 & 2: Shinjuku early in the morning. Most places don't open until 10/11am because they close quite late, though quite a few places are open 24 hours. 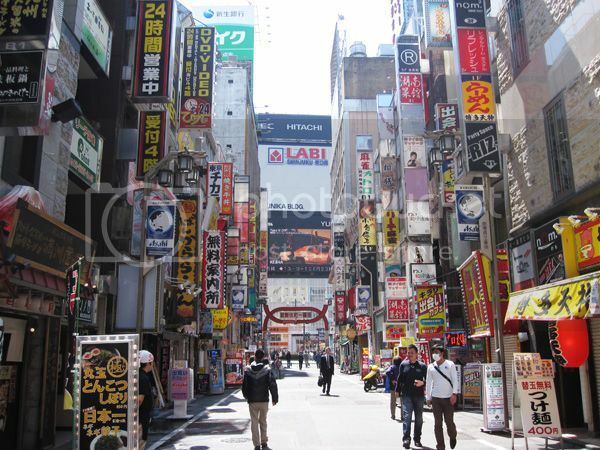 It's packed full of clubs, bars, restaurants, gaming arcades, designer shops, convenience stores, karaoke bars, and practically everything else under the sun. Shinjuku is where I made my base and from there you can use the subway to get to everywhere else in Tokyo. 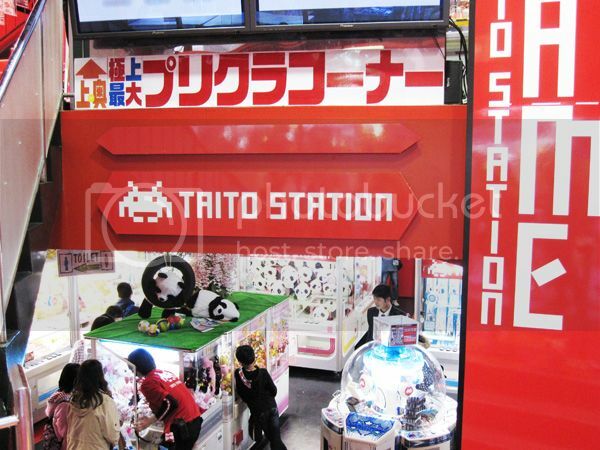 3: Taito Game Station. 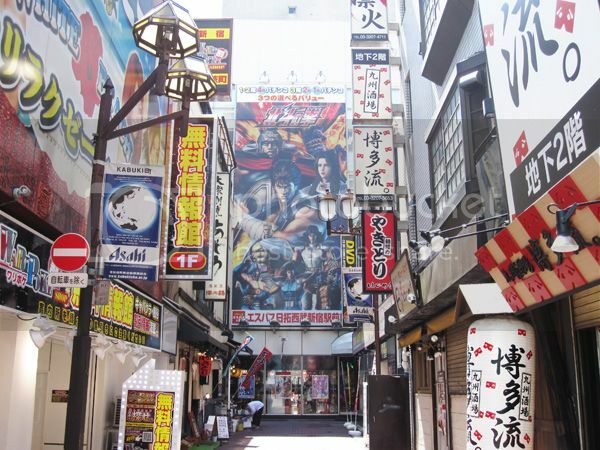 Gaming arcades are everywhere, with many of them open until 5am and they are incredibly crowded on Friday and Saturday nights with Japanese business men patiently queuing behind teenagers for their chance to improve their high score on their favourite game. Utterly surreal to watch a guy in a suit play for hours on their equivalent of Street Fighter. 4: Japanese food displays. 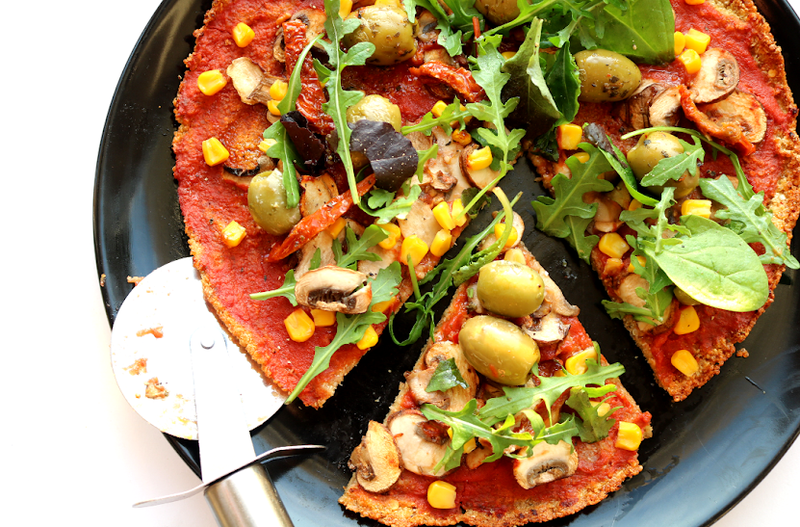 Also everywhere are places to eat, with restaurants to suit every possible taste required. You'll see the usual Western fast food giants here (but be prepared to pay a lot more for your meal than you would in the UK) but I found most places served normal dishes of Japanese food. 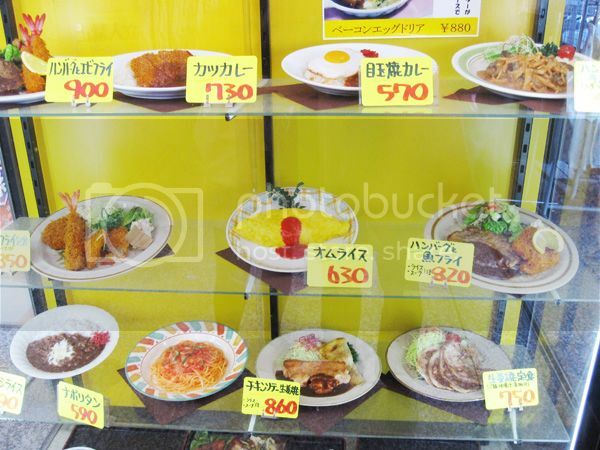 The meals are often displayed outside in plastic form and if you're struggling with the language you just point to what you want. A word of warning though: my vegetarian friend had a seriously hard time finding food she could eat because a lot of dishes contain fish, even if there's no fish shown in the picture, so you will need to speak some Japanese if you're veggie/vegan. 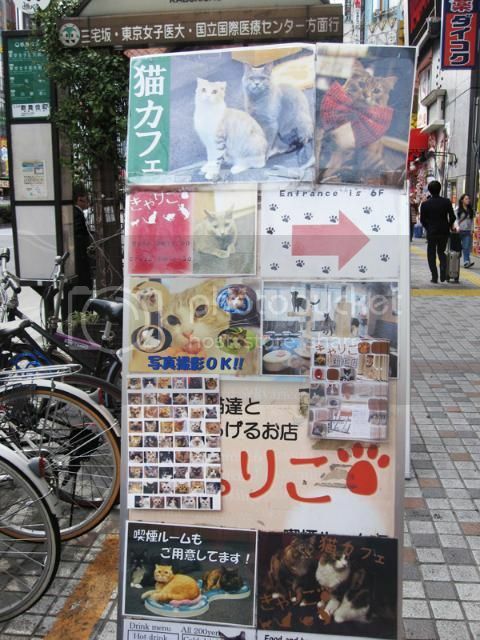 5 & 6: Calico Cat Cafe in Shinjuku. You can't visit Tokyo and not go to a Cat Cafe. For about £8 per hour, you can sit in a room and play with lots of cats. Food & drink are also available, as are little tubs of chicken that you can feed the cats. 7 & 8: Shinjuku Gyoen National Garden. 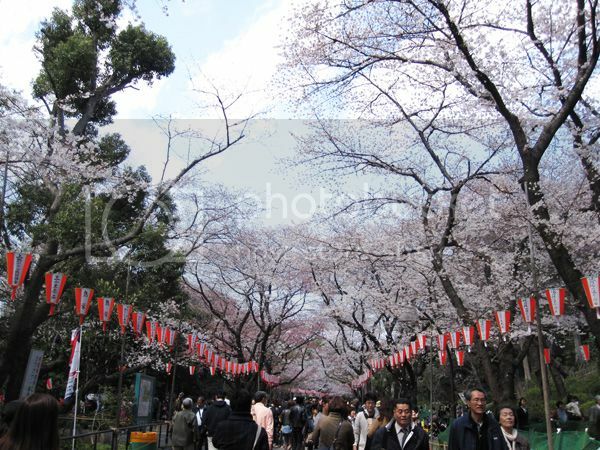 A 15 minute walk away from my hotel, was this enormous park which was so beautiful and covered in Cherry Blossom. One of the many things I love about Tokyo is how you get the best of both worlds; the buzz and excitement of a busy city and then these incredible parks and gardens where you can slow down and just watch the world go by. 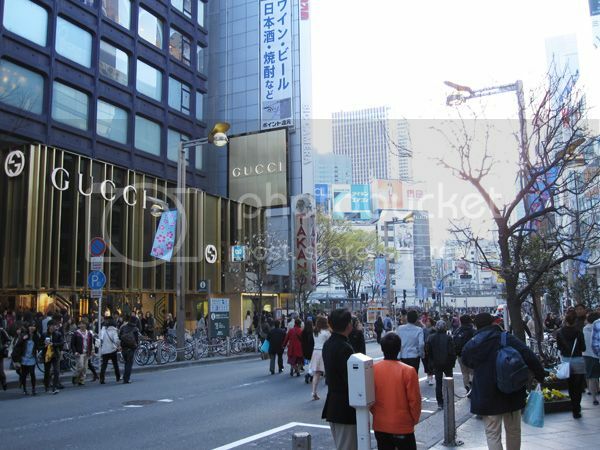 9: Gucci in Shinjuku. I passed Gucci nearly every day walking to one of the subway entrances and admired the window displays. 10: 1Q84 books. One thing you'll immediately notice in Tokyo, is how the Japanese heavily promote their own talent, there really isn't as much Western stuff about as you might think there would be. There are also huge book stores everywhere with people constantly browsing and buying. 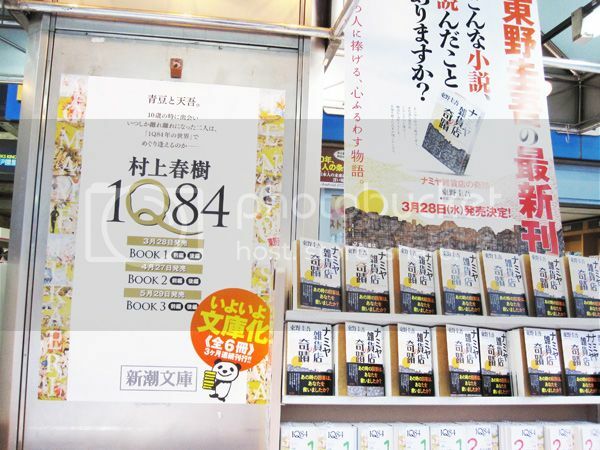 Haruki Murakami's 1Q84 was at the front of every book shop that I visited. 11-13: Ueno. 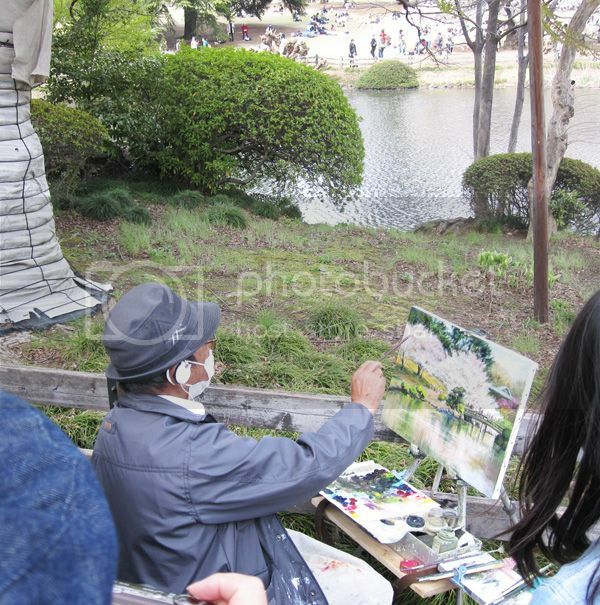 The next part of Tokyo that I visited after Shinjuku, was called Ueno and is probably my favourite district. 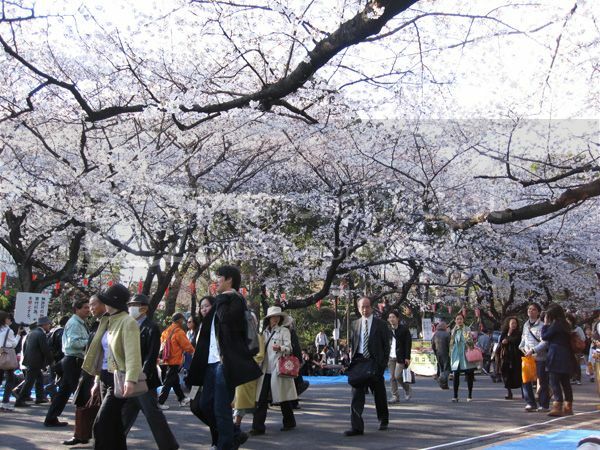 It's home to the famous Ueno Park which is where everyone goes to celebrate the Cherry Blossom season and it's so beautiful. It is also full of interesting art museums, temples and shrines etc, so definitely a place to go to experience some culture. 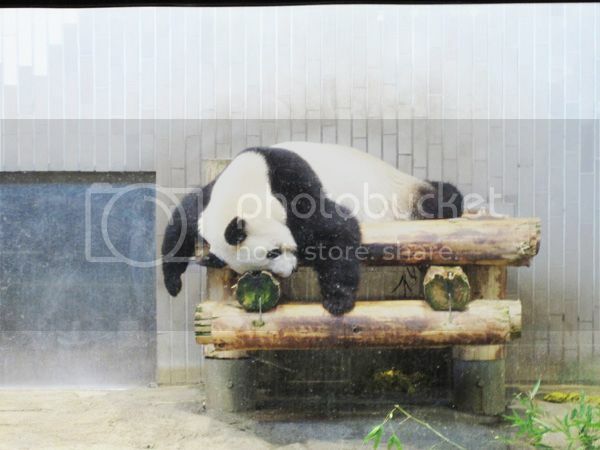 14: Shi-Shi the Giant Panda at Ueno Zoo. 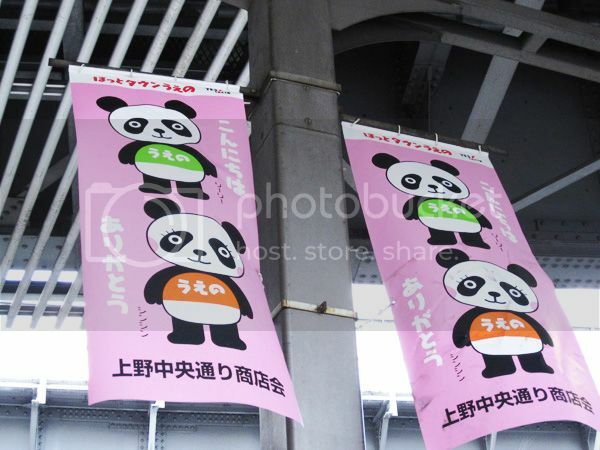 Ueno also has a zoo near the park, and they currently have two Giant Pandas there called Ri-Ri and Shi-Shi. I found the zoo to be a bit depressing as a lot of the enclosures looked very small, but there was a lot of construction work going on to extend areas. 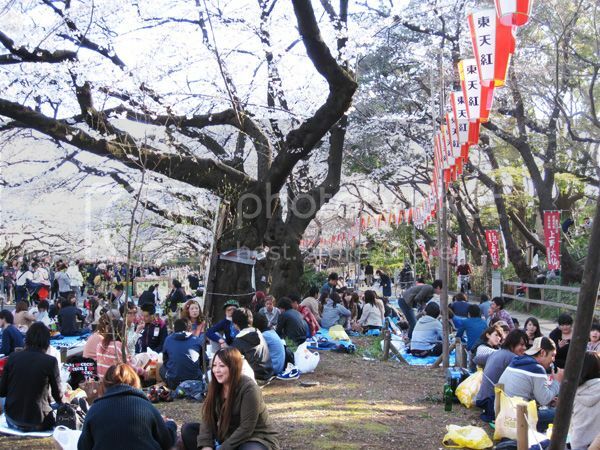 15: Hanami parties/picnics at Ueno Park. 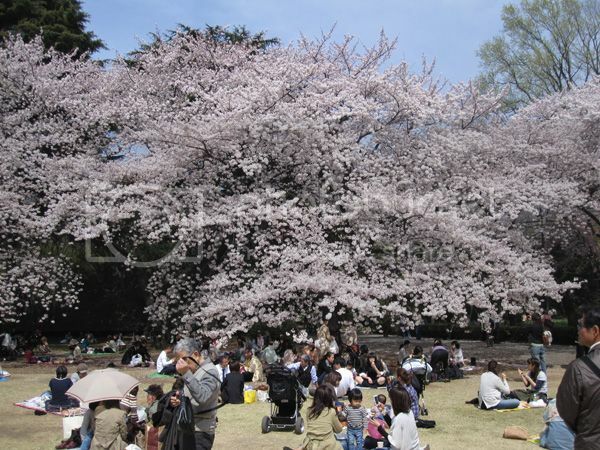 If you visit Tokyo in April, you'll get to experience 'Hanami' which is the Japanese traditional celebration of flowers, mainly of 'sakura', the cherry blossom trees. It's such a lovely experience to have a picnic with lots of other people during this time and often random people will come up to you and share food and drinks. 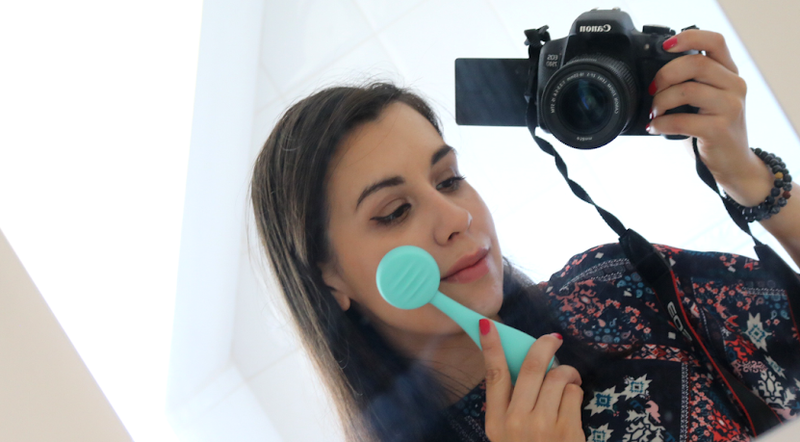 Love your pictures! I was there exactly a year ago (just after the earthquake) Such a magical place. I miss it so much. Did you go to the store Don Quijote? So awesome. it's so awesome :D i wanna go to japan so bad!! What a fabulous trip! 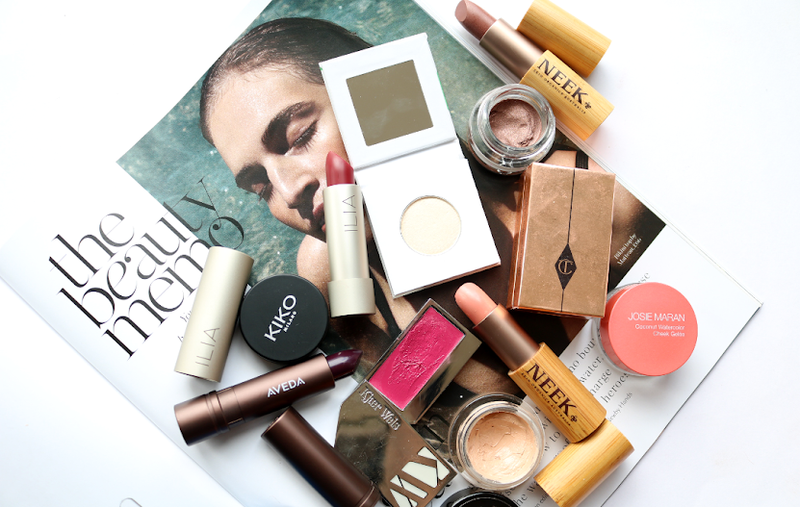 Lovely pictures! !